Season Ticket holder, 12th Find your seats! 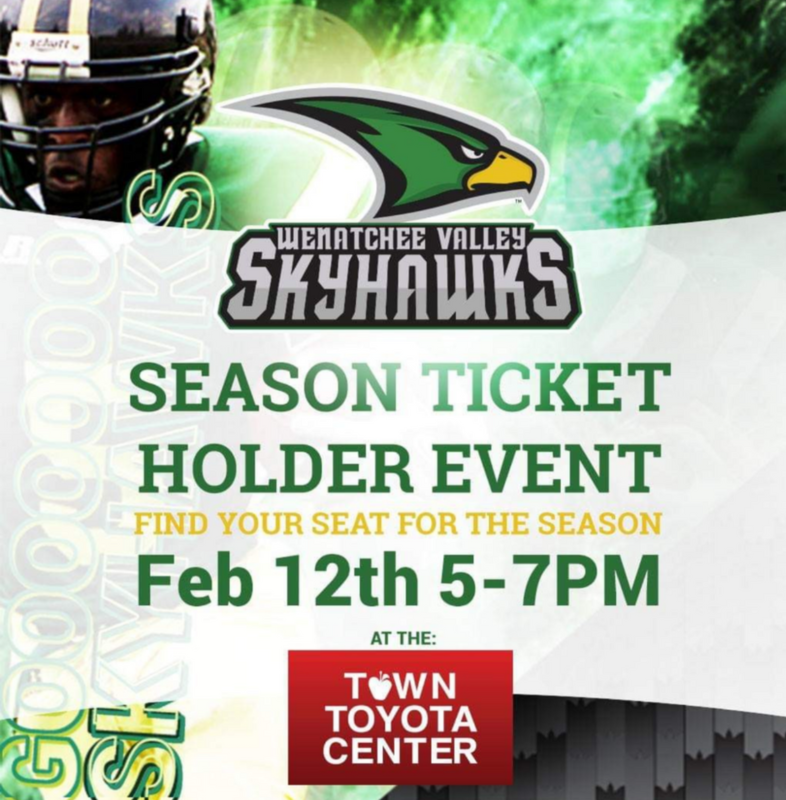 Season Ticket Holders will find their seats at the Town Toyota Center. Event times are still in the process. February 12th 5-7pm!